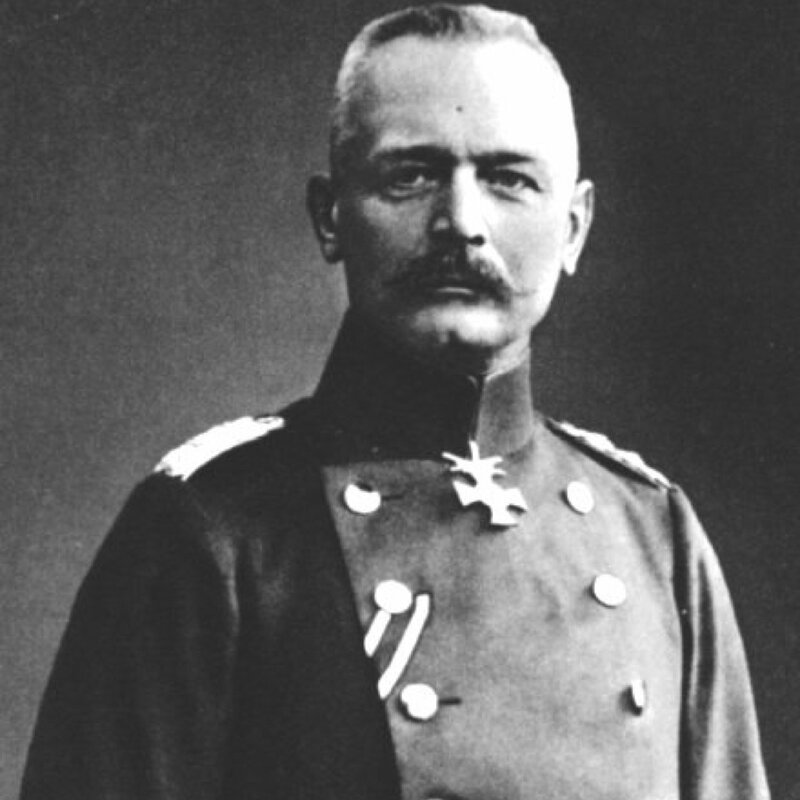 This episode we will be covering the first half of the second chapter of Falkenhayn's book, which looks at the situation in the West when Falkenhayn took over command of the German army. This was right after the German defeat at the battle of the Marne and the retreat that followed that put the Germans on the banks of the Aisne river with quite a bit of wide open space between them and the sea. During this section Falkenhayn will also discuss some of the reasons that he made the decisions that he did, decisions that led to the Race to the Sea campaign. There were many options in front of Falkenhayn at this point in 1914 and he will discuss several options along with their positives and negatives.